Make the past serve the present and foreign things serve china. 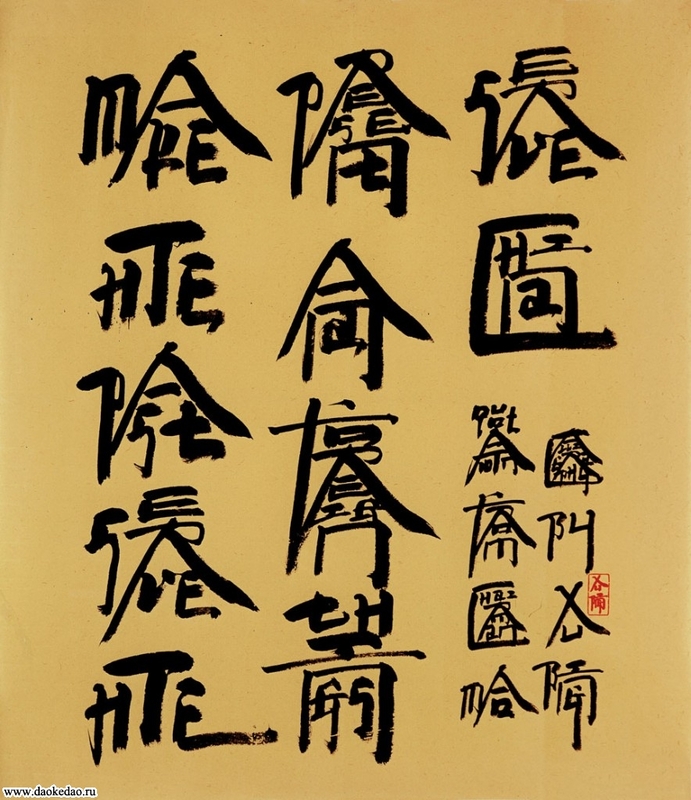 Quotation from Chairman Mao， Calligraphy by Xu Bing. Опубликовано 24.08.2009 в рубрике: китайский, юмор.